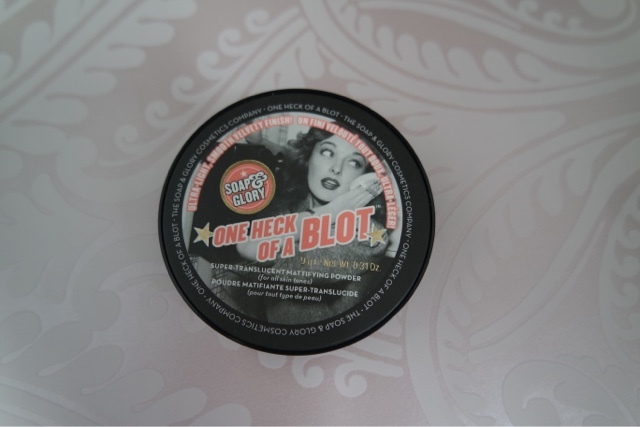 Soap and glory are a brand I always associate with body products, I always forget they do make up too! 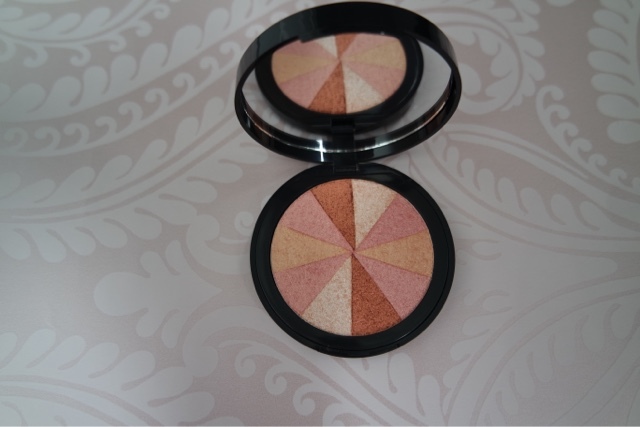 I have recently been using their blush and powder and I love them. 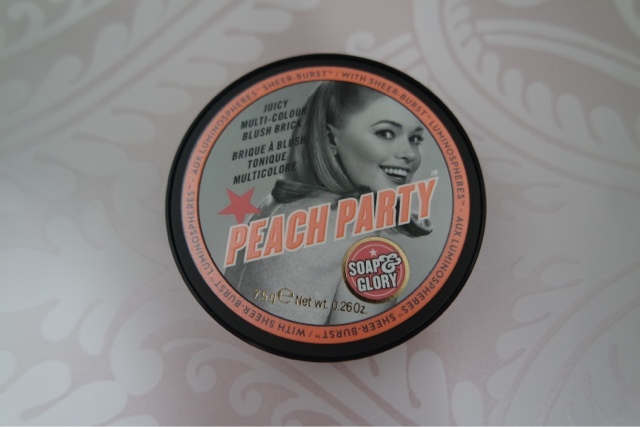 Peach party is is a multi colour blush, It looks very shimmery but when you apply it, it gives an amazing natural glow to your skin. It is great as you can create your own custom shade by choosing what colours to pick up on your finger or brush. The very light shade you can also use as an under brow highlighter. 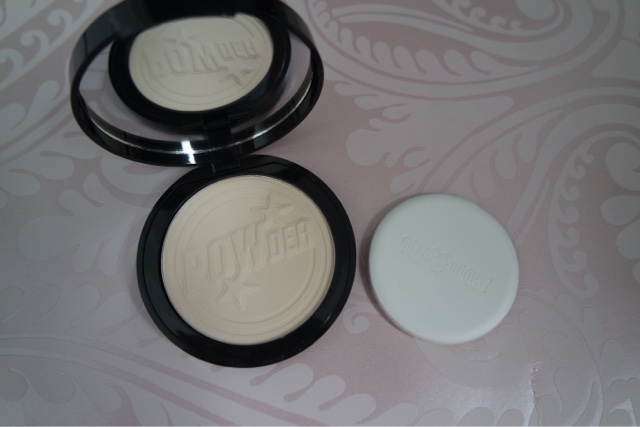 The one heck of a blot powder is a translucent mattifying powder and comes with a puff. It leaves your skin matt and an almost velvet finish. 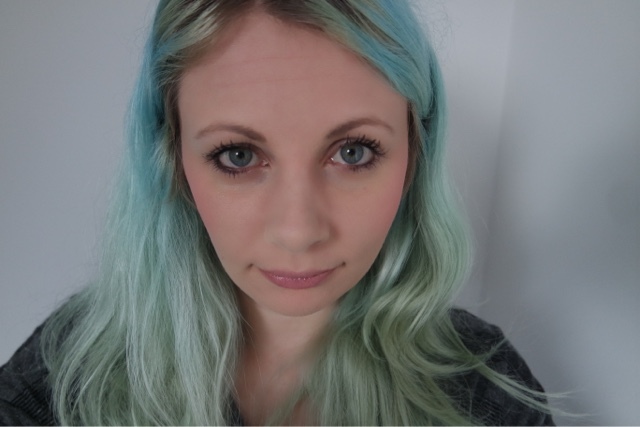 It is great as it is the kind of product you can reapply without looking cakey. Previous Article Have you tried make up from The Body Shop?